March 9th at Chase Field in Phoenix, Arizona. 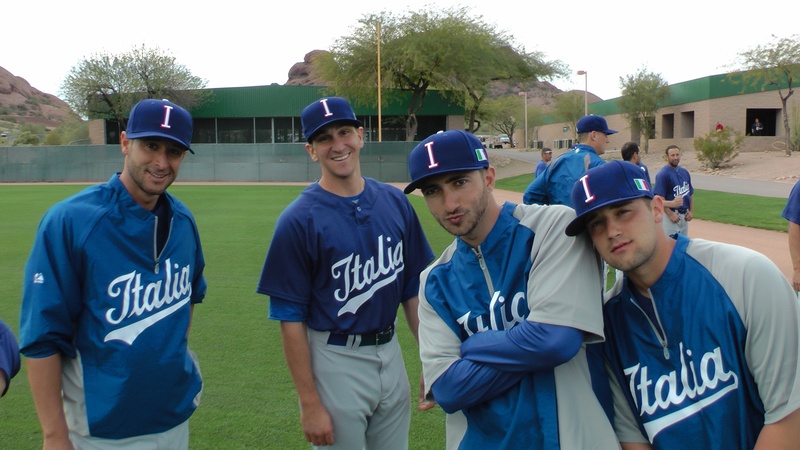 the versatile Dodgers infielder (3B/SS/2B) played a solid second base in the 2013 WBC tournament–allowing Seattle Mariners reserve third baseman Alex Liddi (currently at Triple-A Tacoma) and former MiLB farmhand shortstop Anthony Granato to remain at their usual positions. 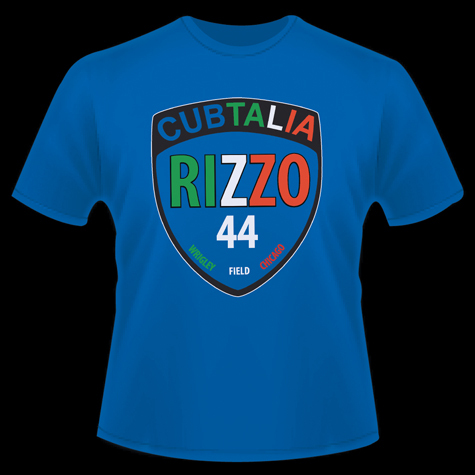 Having beaten Mexico and Canada in Phoenix to advance to the second round in Miami, Punto led off in every one of Team Italy’s five games and raked at the plate (8-for-19, .421 BA, two 2B, two BB and five runs scored). 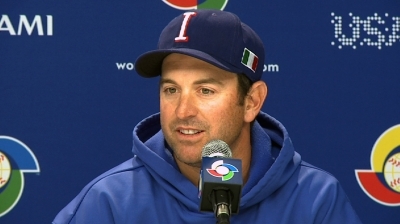 Team Italy’s Nick Punto speaks at WBC Press Conference in Miami. 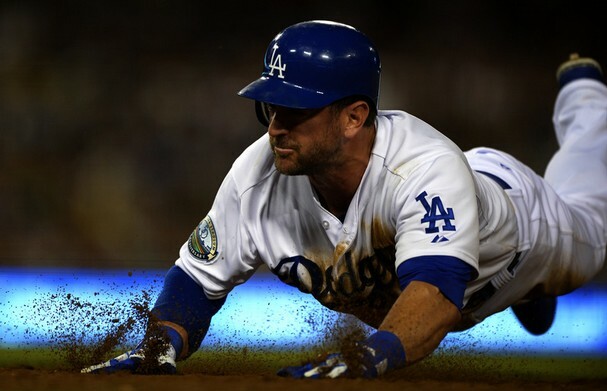 LA Dodgers’ Nick Punto is 1-for-1 in stolen bases. 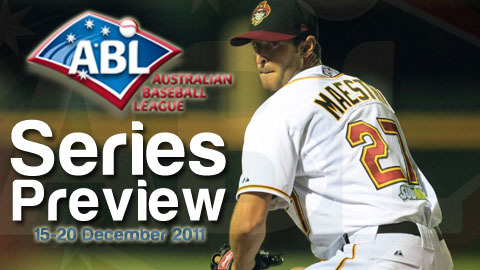 made his first start of the season in Sunday’s series finale against the Pittsburgh Pirates at Chavez Ravine. Playing second base and batting second in the lineup, he went 2-for-2 with a walk and two runs scored. Punto also stole a base in a 6-2 victory. 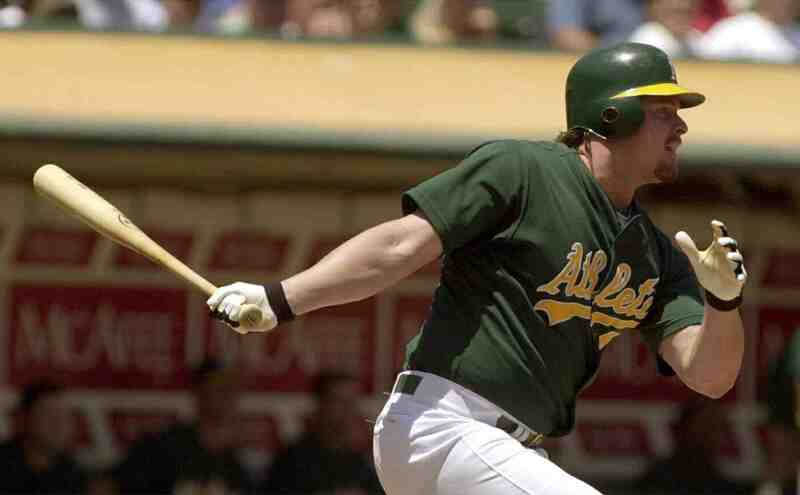 The seasoned 35-year-old MLB veteran with a World Series ring (2011 St. Louis Cardinals) is 4-for-7 in limited action during two weeks of play–despite leading the team with his impressive .571 batting average. 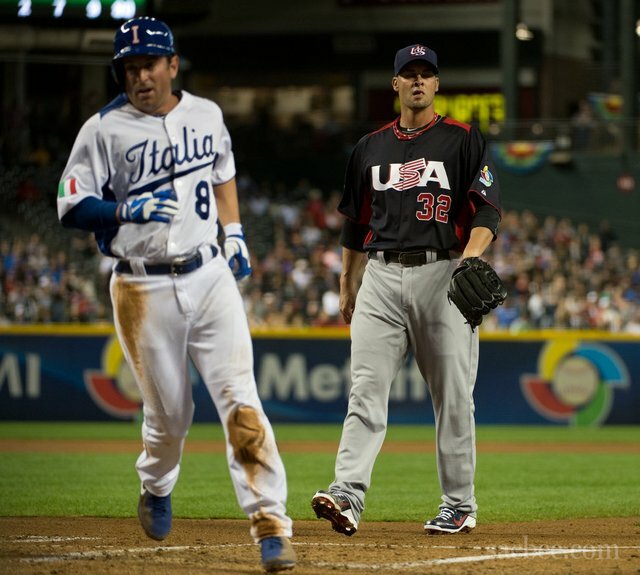 Leading off for Team Italy in the 2013 WBC, Nick Punto was always the first player congratulated. 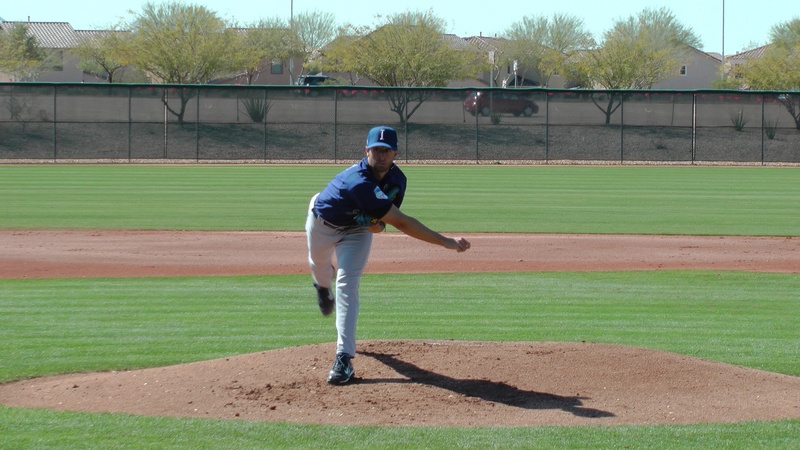 Nick Punto is one of MLB’s most acrobatic players. that he made his team better. 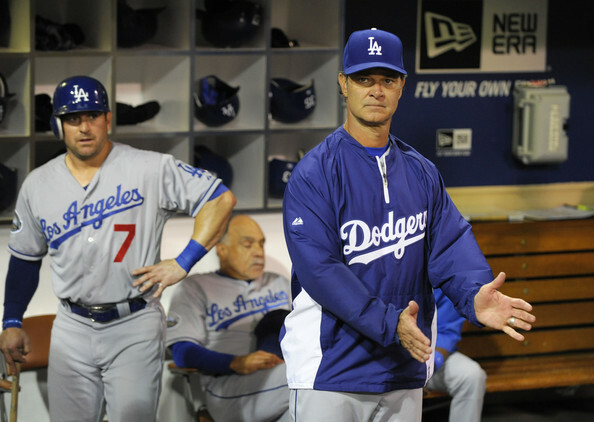 Dodgers manager Don Mattingly cheers on his team while Nick Punto patiently awaits his next at-bat. 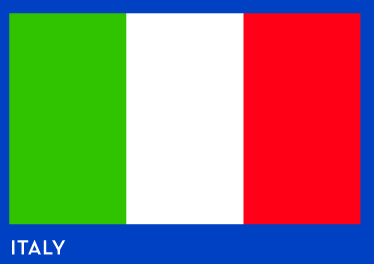 Now it’s time for Mattingly to follow suit and strongly consider including the Team Italia energizer and World Champion in the his daily lineup card. Not only would Nick Punto ignite the Dodgers offensively, but his natural born athleticism and constant hustle on the field would be documented in web gems for the world to see on nightly highlight reels. 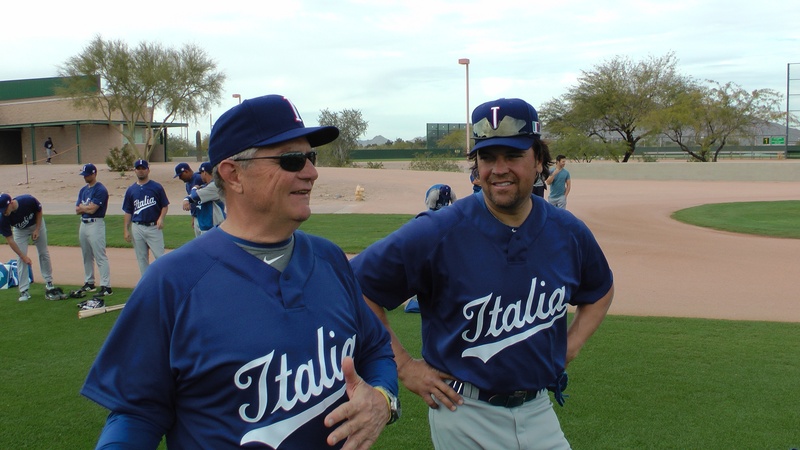 Dodgers fans and baseball fanatics alike deserve to see “the great Nicky Punto” in action just as those lucky enough to witness the magic firsthand from his beloved days in Minnesota. 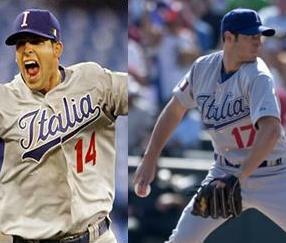 Forza Dodgers! 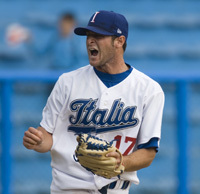 Canada in the 2013 World Baseball Classic on March 8th at Chase Field in Phoenix, Arizona.